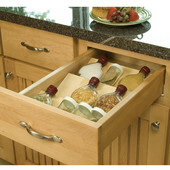 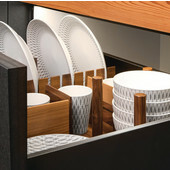 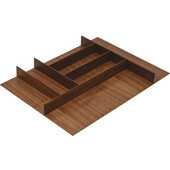 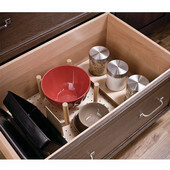 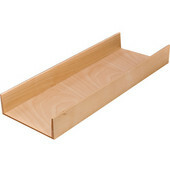 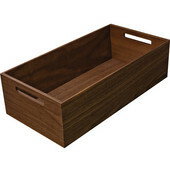 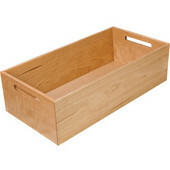 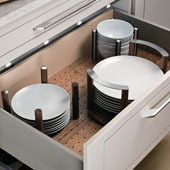 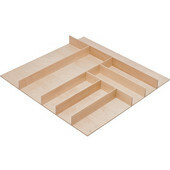 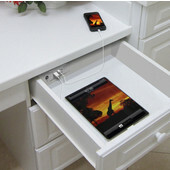 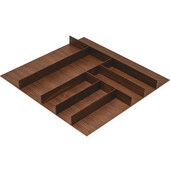 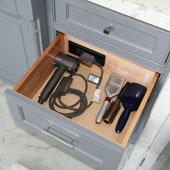 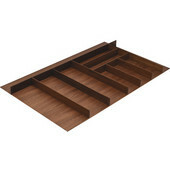 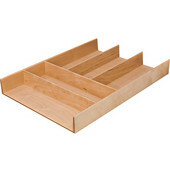 Keep your life organized with drawer inserts from Hafele. 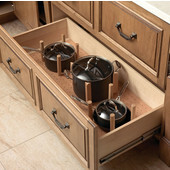 There's a storage solution for every room of the house. 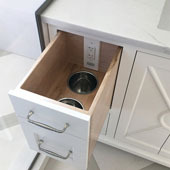 Choose cutlery trays, silverware drawer kits, kitchenware organizers, medical inserts, spice drawer inserts, wood drawer inserts, open trays with container holders, trimmable wood drawer inserts and cabinet matting to maximize the efficiency of your drawers and cabinets. 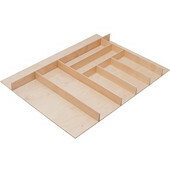 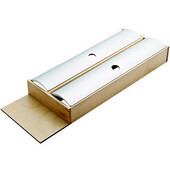 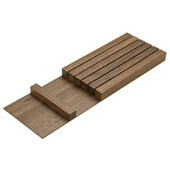 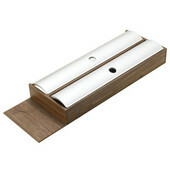 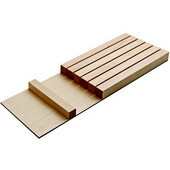 The inserts are made of white high gloss plastic, wood or polystyrene and are designed to last through years of use.